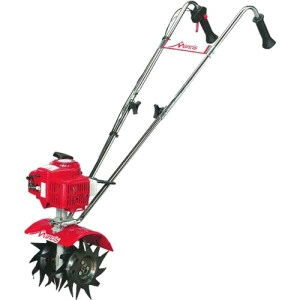 Cultivator for rototilling soil in an existing garden. Not designed for hard dirt. * Please call us with any questions about our rototiller/cultivator no rent anymore rentals in Amarillo, Dalhart, Canyon, Pandhandle and Fritch, TX as well as the Texas and Oklahoma Panhandles.